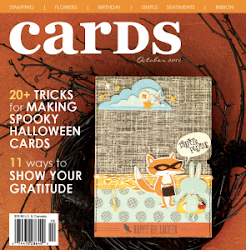 Creative Authority: Scrap & Play Challenge #5 Reveal! 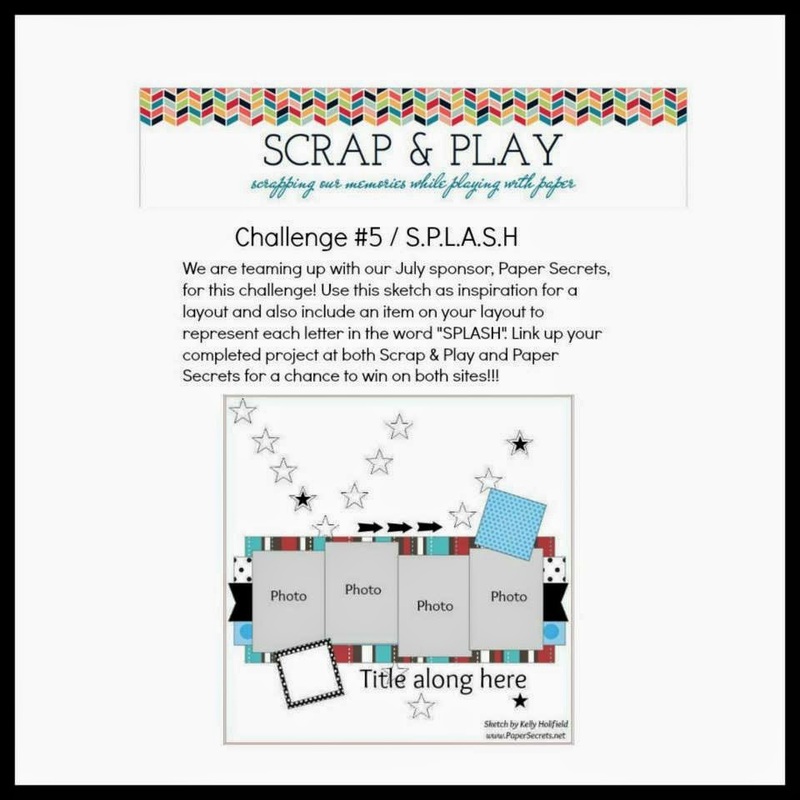 Scrap & Play Challenge #5 Reveal! 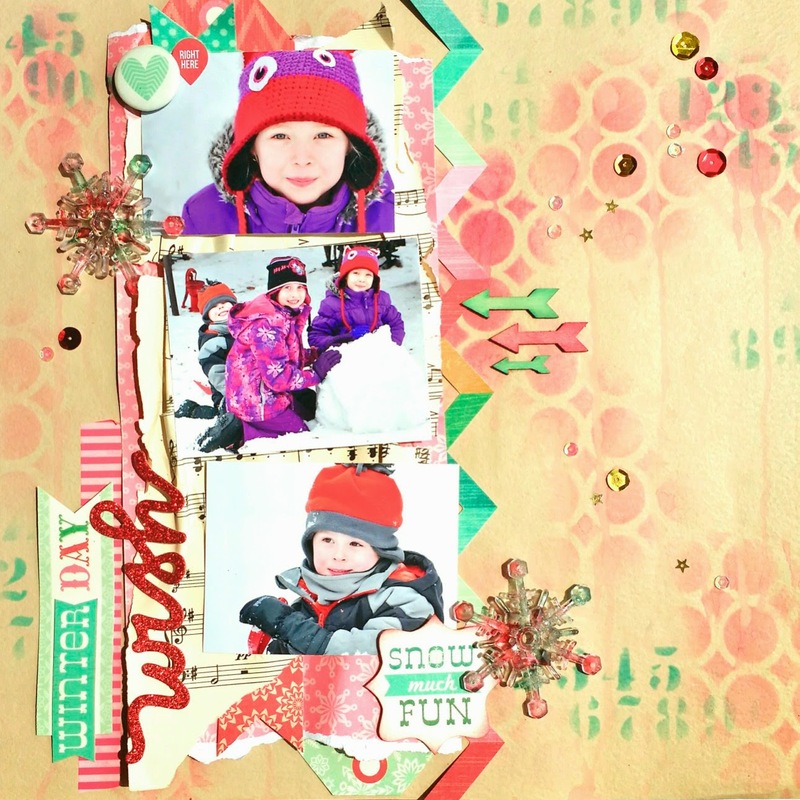 Here is a great sketch over at Scrap & Play for challenge #5! You also need to use pieces on your layout that begin with each letter for the world SPLASH - such a great take on a challenge! I know that it's the middle of the summer but I really wanted to scrap these fun winter photos that I had lying around. I used some Crate Paper from their Christmas line, a few acrylic snowflakes that I inked with alcohol ink, Heidi Swapp and Tim Holtz stencils with Distress Ink and Color Box ink. It was super fun to create that background - looking forward to doing more for sure!! 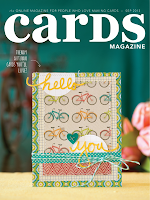 Link up your projects at Scrap & Play for your chance to win a great prize from Paper Secrets! Good luck! Love how you flipped this sketch! Great layout! !